KYIV. 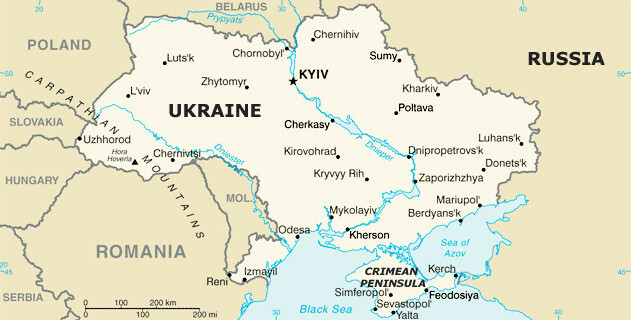 May 6 (Interfax) – Ukrainian Interior Minister Arsen Avakov said some men from the group that shot and killed police officers in a recent attack on a gas station in Kyiv are connected to volunteer battalions. The minister would not say exactly how many of the people served in the volunteer battalions and in precisely which battalions. In the early hours of May 4, masked gunmen attacked a gas station in the Kyiv Desnyansky district. The attackers wounded a staff member and took some 800 hryvni from the register. When the police attempted to detain them, the shooting began. Two police officers were killed in the attack and another three were hospitalized with wounds. One of the attackers was wounded and died in hospital. The police seized guns, a grenade launcher and explosives from the other detainees. Ukrainian Deputy Interior Minister Vasiliy Paskal said, commenting on the information received from the suspects in the attack, that they have arrived in Kyiv from Vinnitsa and planned to carry out a terrorist attack in Kyiv on May 8-9. On May 5, the Kyiv Desnyansky District Court placed three suspects into custody. Two of the suspects are aged 17 and another is 20.